More Creatures, Gear, Armors, Weapons, & Structures! * Added Thai tanslation (launch commandline: -culture=th), and updated to latest community translations. Thank you ARK community translators, you’re the best!! * Loading Screen Tooltips can now be localized! 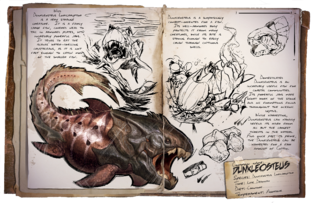 You’ll find the values in the updated ARK Localization Manifest! * Made the Localized language correspond to the Language Setting for ARK in your Steam Client, with the following supported languages (Thank you so much, volunteer ARK translators, you’re the best!!!!). Note: if you want to use a non-English language now, you must set it in the „Languages“ tab of the Game Properties within your Steam Client, as the game does NOT automatically select your Steam Client language if it is already installed. 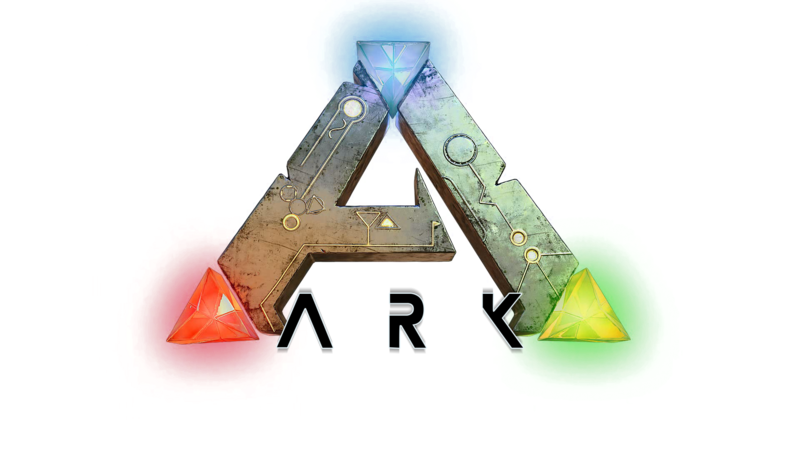 You will only have to do this manually once, and it is automatically chosen for new ARK installations. Unversioned Hotfix: ARK added Simplified Chinese Translation! Thank youwww.playarkcn.com !!! * Added ♥ ARK Valentine’s Day Event ♥, which will run until 5pm EST Monday. 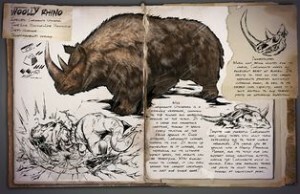 Get new „Box o‘ Chocolates“ Item randomly dropped by mating tamed Dinos, eating it will insta restore full HP, or knock 40% off a Dino’s Tame Bar (Remote Use). Also during the Event, 2x Mating/Mateboost Range, 3x Mating Speed/Mating Recovery, 3x Baby/Egg Maturation Speed, 1/3rd Baby Food Consumption! Custom servers can activate the event with „-vday“ commandline! * Fixed some servers displaying as BattlEye that weren’t actually. * Made text labels ‚overrun‘ rather than clip, better for displaying longer strings in translated languages. 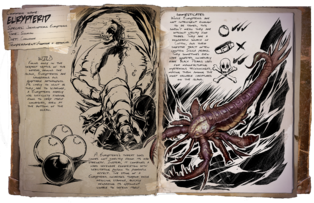 Unversion Hotfix: Added community Spanish translation Translation by Neizan, IsCariote Youtuber and his team! Also updated the „Localization Manager“ to have a „Update Archives from Manifest“ button which allows you to update the latest localization strings from „English“ into your selected language archives!. BattlEye Notes: The new executable to properly play on Official Servers is ShooterGame\Binaries\ShooterGame_BE.exe, which we’ve updated the Steam Launch options to include (if you launch ShooterGame.exe directly, you will be redirected to ShooterGame_BE.exe if you connect to any Official Server running BattlEye). If you wish to run your Unofficial Server with BattlEye, you can do so with -BattlEye (however, only functions with Windows servers currently). Note that BattlEye is currently not ready for Mac or Linus, so we have temporarily disabled the capability of Mac/Linux clients to connect to BattlEye servers. We hope to have this resolved within the coming few days. Thank you for your patience!